Home » Diabetes » Q&A: Have wound care advances given us a promising alternative to NPWT? Oedema is a major factor in the delayed wound healing of diabetic foot ulcers (DFU). Only negative pressure wound therapy (NPWT) has been proven to be effective in reducing this oedema – until now. Why do we need NPWT alternatives? The management of oedema is a complex challenge, which involves a multi-disciplinary team. Standard treatment involves compression therapy and manual lymphatic drainage. Oedema that is directly in the wound bed requires more specific treatment. NPWT has proven to be effective in removing oedema in this area, consequently resulting in faster wound healing*. Since reimbursement for NPWT is being reduced or cut in some European countries, novel techniques are required that would provide cost-effective, simpler alternatives. A preliminary study of 10 patients with DFU that were treated according to IWGDF guidelines, still showed a delay in wound healing. 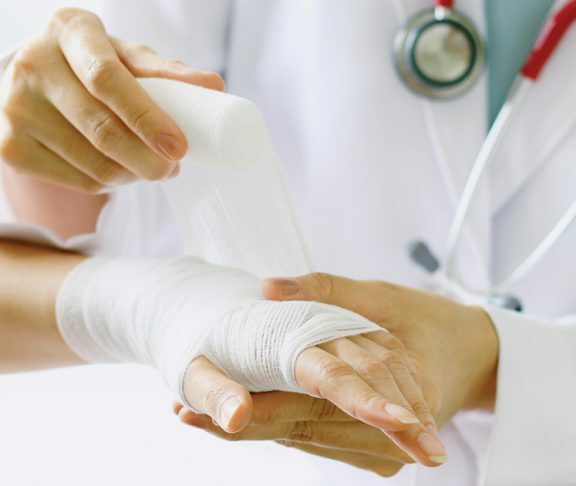 The aim of this study was to prove that oedema present in the wounds of patients with DFU may be responsible for delayed wound healing if not recognised earlier and if not treated with an appropriate dressing. When oedema was present in and around the DFU wound, a novel rapid capillary action dressing was used to promote wound healing by removing oedema from the wound bed at a fast rate. With the help of a new hyperspectral imaging camera, measuring the impact of the dressing on superficial (1mm) and deeper (3-6mm) oxygen levels and oedema levels (TWI) in and around the wound, it was discovered that this dressing, fixed with a simple gauze bandage and not applied under compression, removed the oedema from the wound bed at a rapid rate, similar to NPWT, which improved wound healing rates. Furthermore, oedema removal also reduced the infection probability of the DFU by removing the major growth base of bacteria. 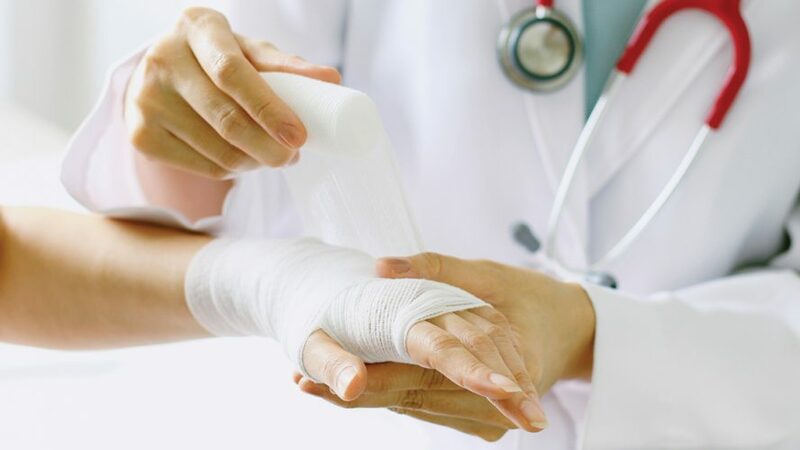 The results of the study suggest that this rapid capillary action dressing has strong potential for the removal the oedema in and around the wound, as an alternative for the complex, and more costly, NPWT. Further research is needed for better understanding of the effect that intra-wound oedema has on DFUs and how the mechanism of action of rapid capillary action dressings can directly influence oedema levels. These results were presented at the European Wound Management Association at Krakow in 2018.